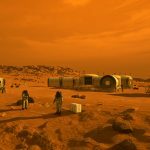 Mars 2030 is a Virtual Reality experience approved by NASA that finally becomes available for the HTC Vive and the Oculus Rift users who want to travel to Mars. 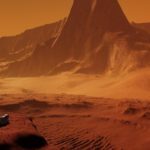 You can now experience the Red Planet for yourself even if NASA doesn’t choose you for its first manned mission to Mars, and let’s be honest, it will never choose you. Mars 2030 gets to Steam and it places you in the shoes of an astronaut that is able to explore 15 miles of Martian territory, which was replicated using real surface images captured by the Reconnaissance Orbiter with its HiRISE camera. 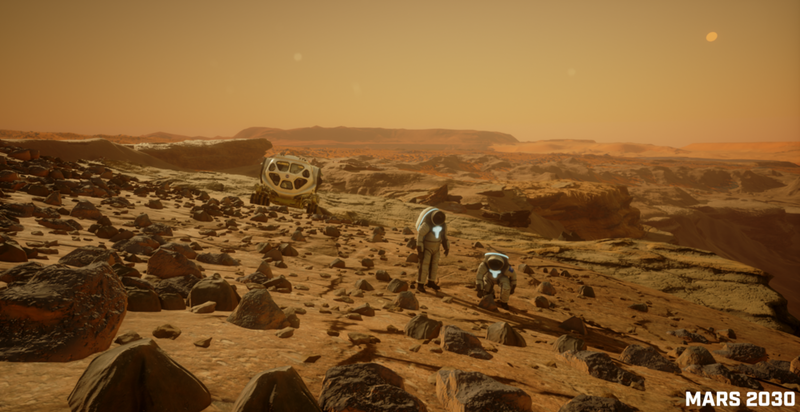 Mars 2030 delivers an 8K resolution that helps make the experience as realistic as it is possible. 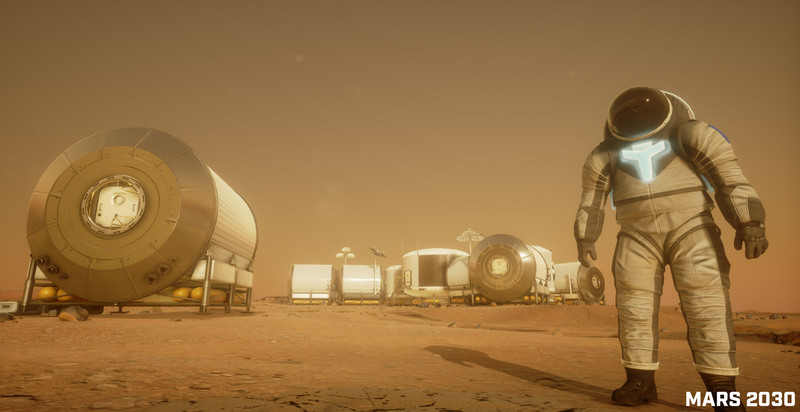 You can travel through the Martian surface, collect different samples and analyze them with a virtual microscope at your disposal in a habitat that was designed based on an actual NASA concept for the first Mars habitats. After you analyze the specimen, you can transfer your findings to Earth as a real Martian Astronaut would do. 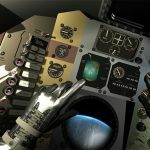 Also, your rover and suit displays will show life support gauges and biometric data to increase the realism and authenticity of the virtual experience. 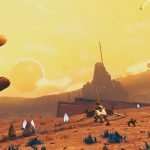 Mars 2030 will cost you $15 on all platforms. 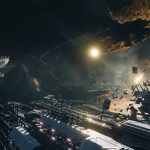 The experience is still unavailabale for the PlayStation VR system but the company claims it will be soon.